It was in the middle of a long hot summer that Robbie attended her first hot yoga class. It took a long time to get used to doing yoga in the heat but she found it to be a complete workout, a journey, and a life changer. Her health improved as she allowed the practice and her teachers to create a space for change, both physically and mentally. Robbie attended a Bikram Yoga Teacher Training in 2013. 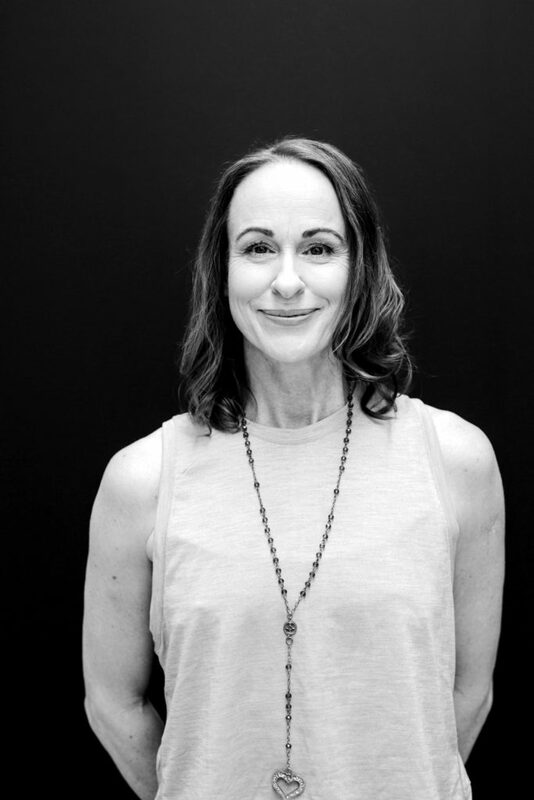 Not wanting to stop the learning journey she went on to complete a 200 hour Vinyasa Teacher Training at Power Living and is working her way through the 500-hour pathway. If you had told Robbie 10 years ago that she would be a yoga teacher, own an incredible studio, and have this much lycra, she would have laughed until she cried.